Everybody knows how critical it is to have functional brakes. Being able to slow down your car as quickly as possible is a vital ability for safety reasons, which can become inhibited if your brakes are not working to their full potential. Brake problems can quickly grow from simple squeaking sounds (usually caused by brake pads contacting the disc brakes’ rotor) to more serious issues. That is why it is extremely important to consult a professional as soon as you notice something that may indicate that brake repairs are needed. If you are in need of a comprehensive brake service give Southern District Auto Centre a call today. Located in Browns Plains, we are a Repco Authorised Service Centre and place a great deal of importance on the satisfaction of our customers and the longevity and performance of their vehicles. As a member of the Repco Auto Tech Training Program, our staff members are kept up-to-date on automotive repair methods. Most brake repairs are necessary as a result of a leak in a vehicle’s hydraulics or as a result of defects of a brake master cylinder. Our brake service includes a thorough inspection and testing of the components and the replacement of brake pads or fluids if necessary. Give us a call today on 07 3800 5140 to discuss how our friendly team can fix up your brakes and get you safely back on the road with a minimum of hassle. 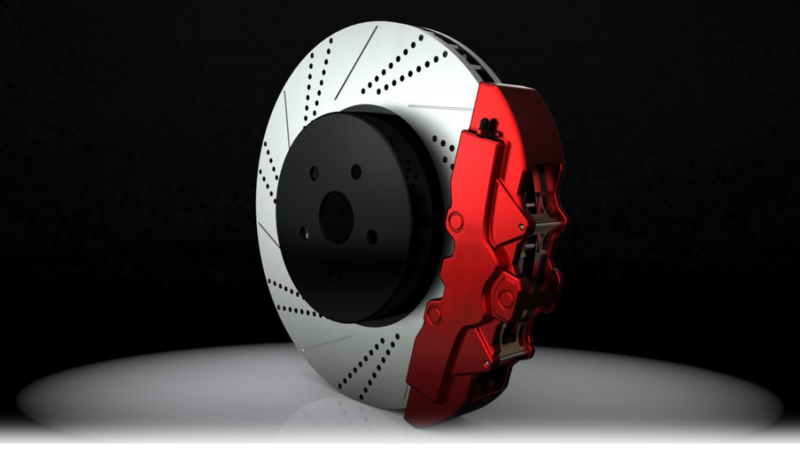 Need more Confidence in your braking system? 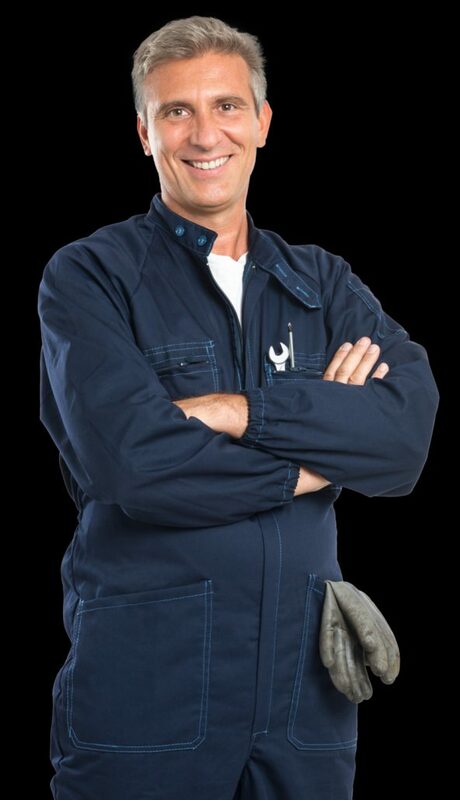 As a licensed workshop with qualified technicians, we can inspect and carry out any needed repairs to your vehicle. If the standard system is not enough for your needs then we have options such as braided brake lines, variety of brake pads to suit different conditions and in some vehicle cases we can upgrade boosters to give better pedal feeling and stronger performing brakes. Don’t take a chance with your brakes. Talk to us today.